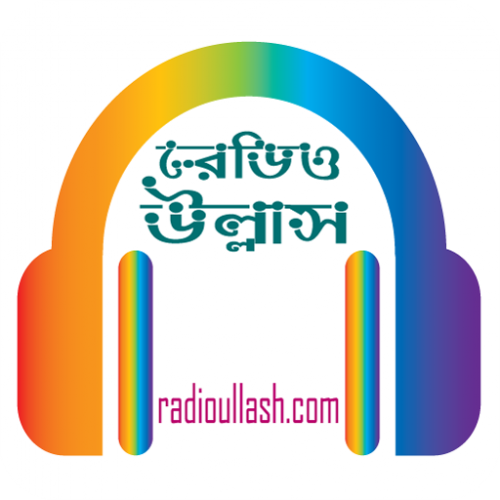 Radio Ullash app will help you to listen to live music and latest update directly from their live broadcast. This radio station normally plays English, Hindi, Bengali etc music for the listener. This app is totally free of cost for you! Copyright © 2018 DigBazar. All rights reserved.